Shopping on the Côte d’Azur is for many people an integral part of their stay on the French Riviera. Not surprising because many French high fashion brands have their flag stores to entice international visitors in South France. 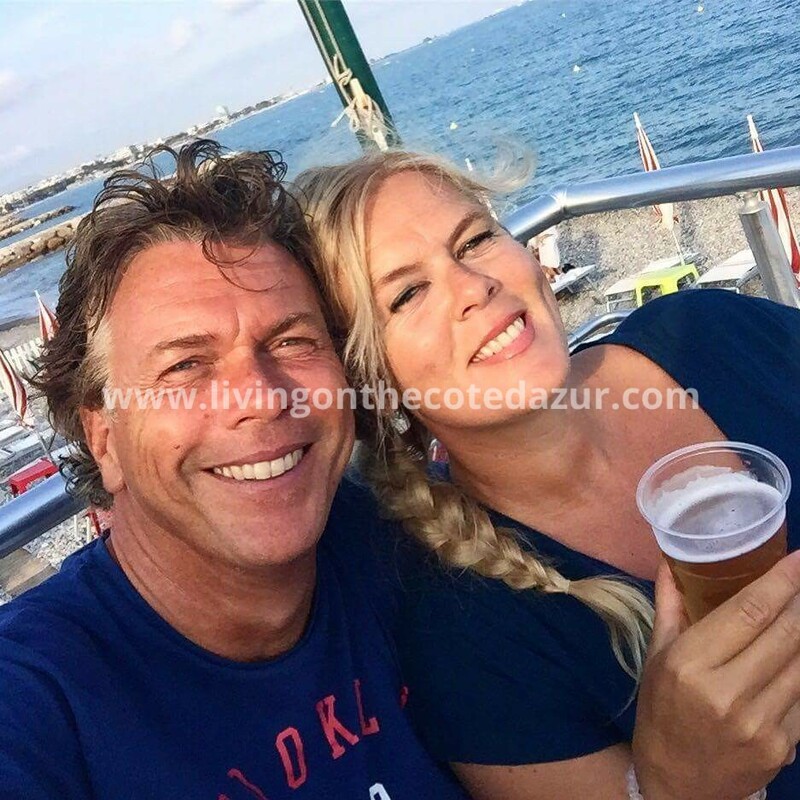 In Monaco, Nice and Cannes you will find almost all top brands such as Dior, Christiane Lacroix, Dolce & Gabbana, Versace and many other brands. Shopping is therefor a serious way of spending your holidays. 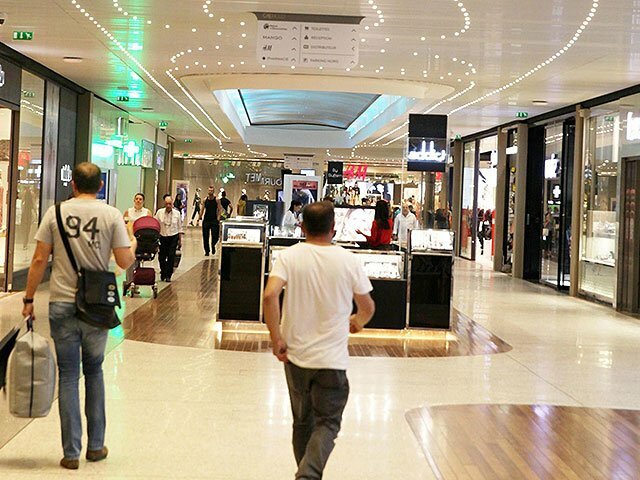 In between Nice and Cannes are two XL shopping malls, both fighting for the attention of the tourist that gladly spends a few hundred euros on fashionable goods. 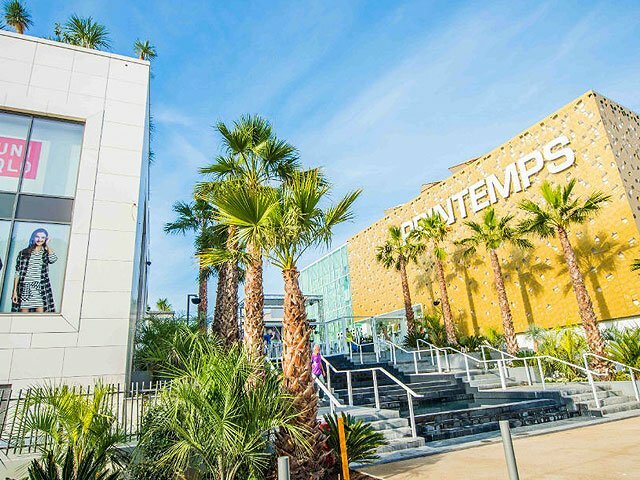 The CAP 3000 is for many the largest shopping mall, but since 2015 Cagnes sur Mer offers a pleasant alternative; Polygone Riviera. It’s different to make a choice for one only; best is to visit them both as they both are very different in style and ambiance. The CAP 3000 shopping center was launched in 1969 and is located by the sea. For a long time, they did nothing with that seafront: the back side was almost closed and the official entrances were divided over an immense car park. 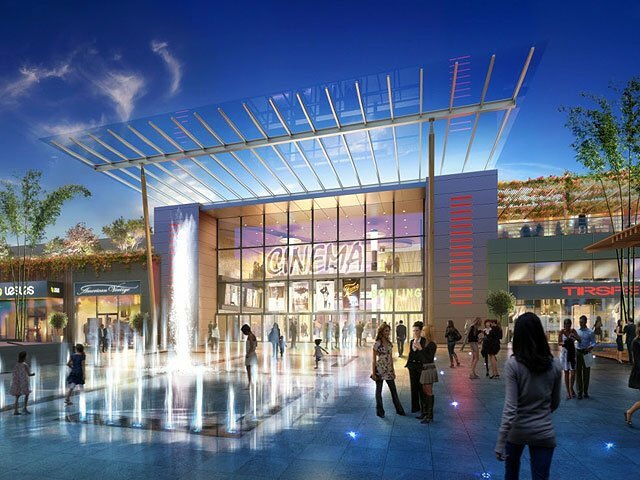 Until in 2014, plans were announced of a new competitor in Cagnes-sur-Mer; Polygone Riviera. Barely ten kilometers away and full of ambition. Since then, CAP 3000 has been working hard in order not to lose the battle for the acquisitive tourist and the local public. At first, a mega new parking garage appeared to solve the long-term lack of parking problem. Meanwhile, work on the exterior started to create an extension. By opening up the rear side, the CAP has an additional trump card with funky, new restaurants with sea views. The parking problem has been solved; capacity has more than doubled so more people can be received simultaneously. During hot summer days, the CAP 3000 is everybody’s favorite because of the air conditioning. In terms of interesting to visit; the biggest trigger of course Galerie Lafayette. 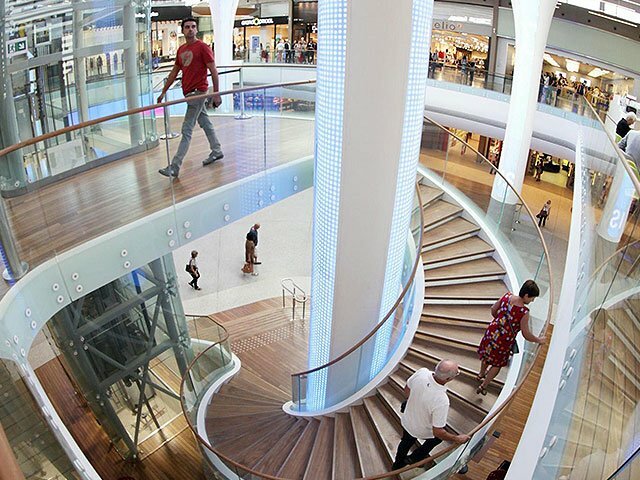 This Parisian department store takes up almost half of the CAP 3000 and is actually a shopping center in itself. Another magnet is the Apple store that features a Genius bar so you are welcome early in the morning for repairs, training or advice. Another special feature is Lafayette Gourmet; the name says it all: a supermarket honey. Are you looking for more than twenty kinds of mustard; then Lafayette Gourmet is your friend. 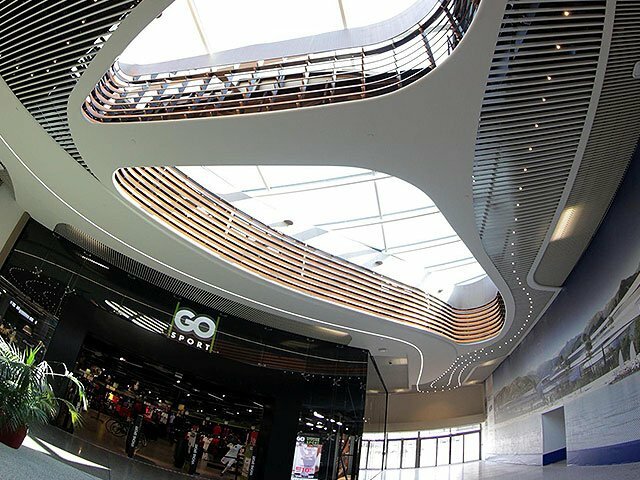 In the field of complete luxury shopping malls, there are two most active and innovative in the battle for the tourist. 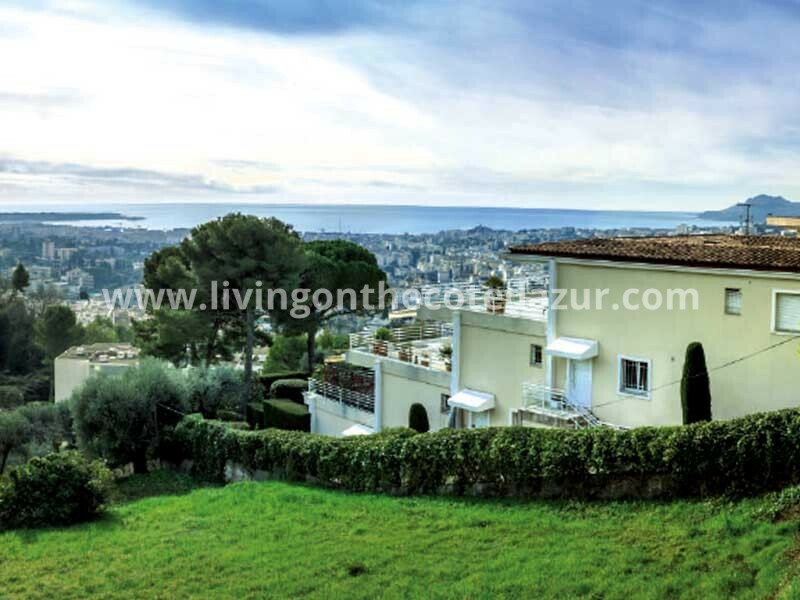 In Saint Laurent du Var (near Nice) the CAP 3000 and Cagnes sur Mer offers you since 2015 Polygone Riviera. Both are impressionable shopping malls and have a number of extras that make them almost incomparable. According to the centers; it’s the number of square meters of shopping space that counts. But for spoiled shoppers it’s more than that: it’s also about ambiance and style. But that’s so personal, so we’ve made an overview for you to choose from! 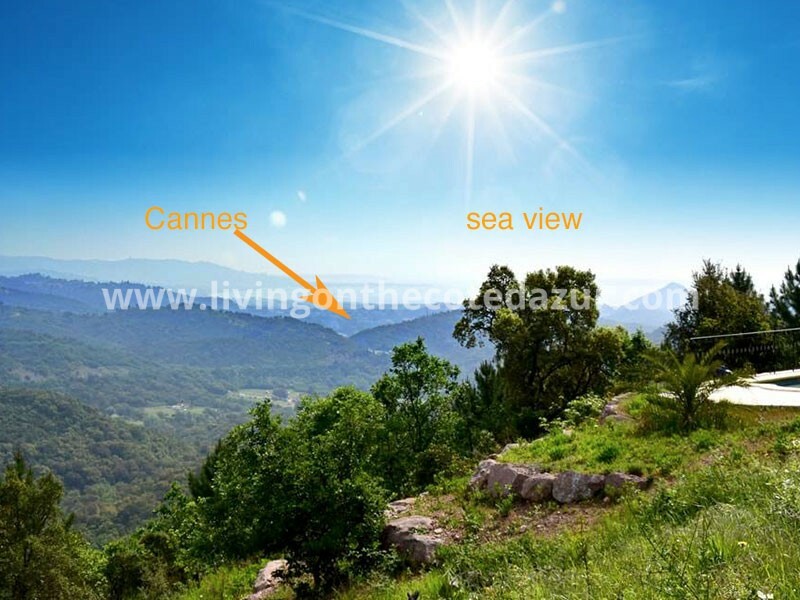 Polygone Riviera is located on the ‘pungent’; the long access road from Vence to Cagnes-sur-Mer, towards the sea. Long has this been a soulless wasteland, with finally a new Casino in 2012. Then the concrete train started to roll; many square meters were concreted into shops and plazas. Within three years a shopping mall in US-Florida style emerged. About 70,000 square meters offer more than 150 brands, which are divided into four zones. 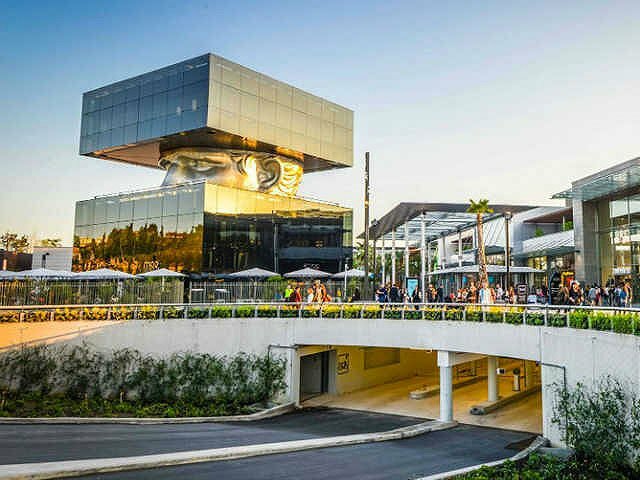 Polygone Riviera was for a while the “Biggest shopping mall in Europe” but that title has been handed over to CAP 3000 (read further!). The concept of Polygone Riviera can best be translated into ‘shopping entertainment. After you have parked underground or has used the ‘valet’ service, you enter the ‘themepark’ via the escalators. You will be surprised by that Disneyland feeling. There’s a happy atmosphere because you are partly outside, and partly covered shopping. There is (live) music and terraces at French or Italian style cafés invite you to a delicious Café Latte. Polygon has no long galleries with stores CAP 3000, but serves a mix of cozy restaurants interspersed with varied shops. While CAP 3000 offers much of the same kind of fashionable shops, Polygone has opted for diversity in supply. Polygone has a pond, water fountains and fresh air; but on very hot days you stay longer ‘fresh’ in CAP 3000. And if it rains, large glass panels are provided as a roof, but you might want to use the free umbrellas. The trendsetting place for anyone who loves good Mediterranean food. In the Dining Plaza, you will find more than twenty great restaurants at reasonable prices. The local audiences and tourists provide a crucible which carries a lively atmosphere and delicious smells of grilled meat and fish. This is a large square Italian example with shopping arcades which are located under high arches. More than seventy shops, trendy shops like Massimo Duti or Cos and new iconic brands like Tesla Cars. It’s also home to the prestigious Printemps department store. 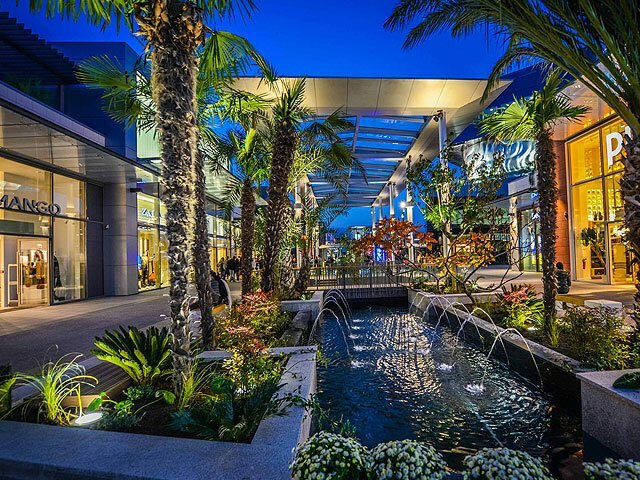 A wide area with more than 40 boutiques ranging from Zara, H & M, Levi’s to Superdry. Also, Forever 21 is finally here. French fans had this go to Paris to buy something fashionable for a small price. And of course, Primark is here; the first on the Cote d’Azur and already the most popular store. 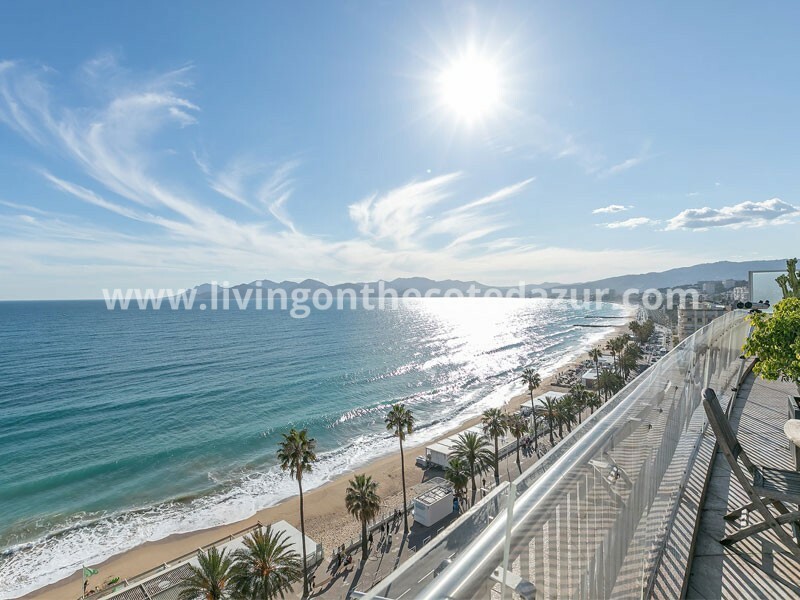 On the Promenade des Palmiers is also room for entertainment; with a casino that offers many shows and a movie theater that is larger than you expect from the outside. Ten cinemas with a ‘state of the art’ sound systems show both French and VO (Original Version) movies. 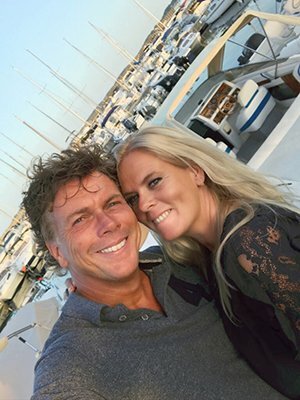 A wonderful day full variety shopping or just plain fun for a night out, that’s Polygone Riviera. This angle design mixes with culture. A selection of over twenty exclusive brands, exclusive and trendy as By Collette. There is great attention to art and culture. Not only art in the Designers Gallery;in Polygone Riviera you encounter striking artworks by French and international artists such as Ben, Céleste Boursier-Mougenot, Daniel Buren, Cesar, Pablo Reinoso and Wang Du. There are also temporary exhibitions in cooperation with local museums. 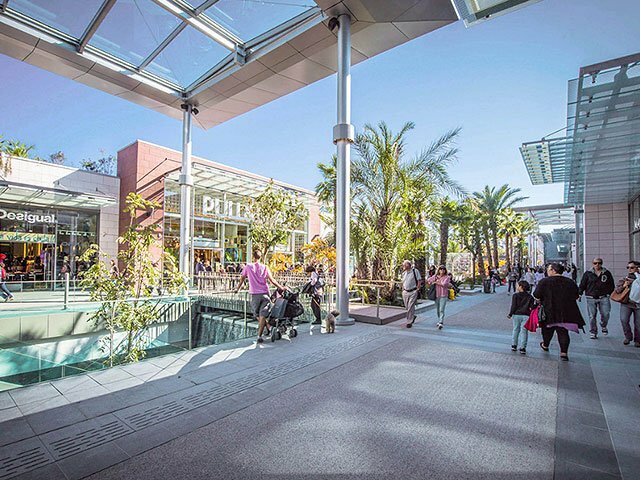 Polygone Riviera is a so-called four-star shopping mall. That means Polygone has to deliver an outstanding service. 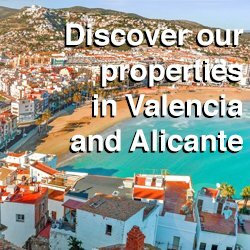 Such as easy access for all, clear signage, trained staff that speaks three languages and many free services such as Wi-Fi, a free App, a Playzone for smaller children and a free reading room where you can also charge your phone. Both Polygone Riviera and CAP 3000 are worth a visit and can be seen as complementary in terms of major brands such as Fnac vs Apple or Lafayette vs Printemps. Locals frequently navigate to the CAP when it rains or when it is too hot to shop. Polygone is beside a shopping center also a nice place to go out with friends. The CAP 3000 has less variation in terms of supply, like three sports shops next to each other, but makes this up with the luxurious ambiance and its location by the sea. 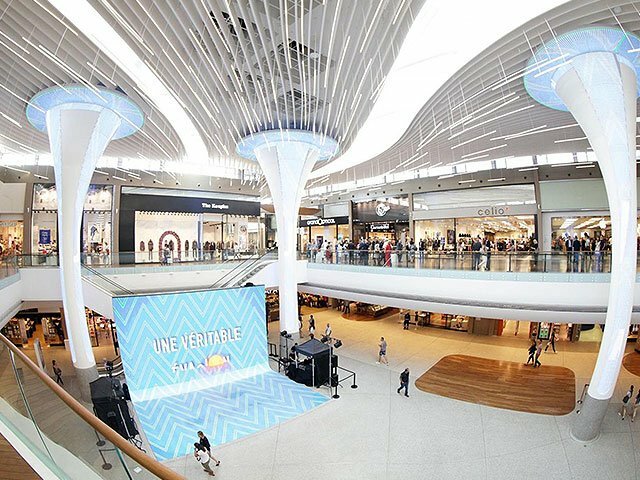 Let us know what you think about these two largest shopping malls in the South of France!